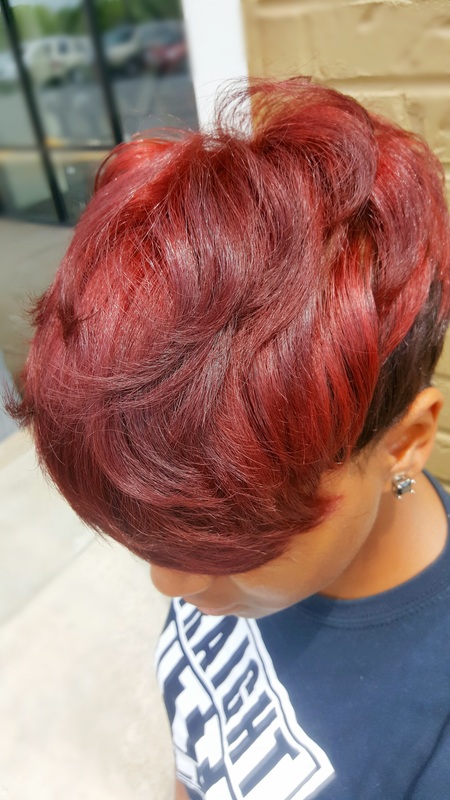 The salon stylist use only professional hair color. We also formulae our own color. We can provide highlights, lowlights, and rinses to compliment your complexion and personality. We provide complimentary consults before color services. **There is a $25.00 (or greater) charge added to color services on natural hair to account for pressed services. Consultation required for color correction.